The Fair Debt Collection Practices Act (FDCPA), which is a federal law, spells out certain consumer rights that protect individuals from abusive debt collectors. If you think that there is a chance you may have been the target of abusive debt collection practices, you might consider talking to a credit lawyer about suing the debt collector in Fairfax. It is important to keep meticulous records of your correspondence with the debt collector. Your credit lawyer will need this information in the event that a claim is filed. The debt collector has threatened violence or other consequences. It is unlawful for a debt collector to threaten violent actions against you if you do not pay the debt. Similarly, debt collectors are barred from threatening other dire consequences, such as having you arrested and pressing criminal charges. They may not threaten wage garnishment unless they have already obtained a judgment against you. In fact, debt collectors cannot even threaten to file a lawsuit; however, they can inform you that they will file a lawsuit if they truly intend to do so. The debt collector has used abusive language. It is illegal for debt collectors to use profane, obscene, or abusive language when corresponding with you. Abusive language includes hateful language such as racial slurs. If you do encounter abusive language, you can inform the debt collector that you will be recording the conversation. The debt collector has made unreasonable calls. Another sign that you have been targeted by an abusive debt collector is that the agency has made numerous calls in an attempt to harass you. There is no set limit on how many times within a certain time period a debt collector is allowed to contact someone. Make a record of each call you receive, along with the date and time. It is left to the discretion of the court to determine if the number of calls constitutes harassment. Similarly, debt collectors are barred from contacting consumers before eight in the morning and after nine in the evening, unless consumers have specifically instructed the debt collectors to call at these times. Your credit report rights include the right to dispute erroneous information in your credit reports. Unfortunately, it is not likely that the problem will be corrected in a timely manner and quite often, erroneous information is not corrected at all. This is why so many consumers turn to a credit lawyer for guidance. At a consumer credit law firm near Fairfax, a credit lawyer can explain why the results of the furnisher investigation may not necessarily be accurate. The furnisher is any entity who supplies information to a credit reporting agency, such as Experian. When a credit reporting agency notifies a furnisher that its information is being disputed, the furnisher is required by law to conduct a reasonable investigation. Unfortunately, furnishers can consider a reasonable investigation to be one that can take as few as 60 seconds. Furnishers then submit electronic responses to the credit reporting agencies. Even when the investigation takes longer than one minute, it is unlikely to result in a favorable outcome for the consumer, since some furnishers do not allocate sufficient resources or training initiatives for the purpose of conducting investigations. What Goes Into a Credit Dispute Letter? It is advisable to check your credit reports regularly and to promptly submit a credit report dispute near Fairfax if you detect any errors. You have the right to consult a credit report lawyer for Fair Credit Reporting Act guidance. One common mistake people make when submitting a credit report dispute is failing to sign the document. Always sign the letter and type your name below your signature. Make sure to include all documents supporting your dispute as to why you have an inaccurate credit report in Fairfax. Additionally, send the letter via certified mail with a return receipt request. For more information on writing a credit report dispute letter, watch this video or consult your credit lawyer. This video discusses which information you should include, such as the contact information of the creditor associated with the error. It also provides a sample statement for describing erroneous information. It is often surprising for individuals to learn that having no credit history can be just as much of a burden as having a poor credit history. Many lenders are reluctant to extend lines of credit to those who have not yet officially proven their credit trustworthiness. For these individuals, a credit report lawyer near Fairfax may recommend reviewing your credit report to make sure you do not have an inaccurate credit report. 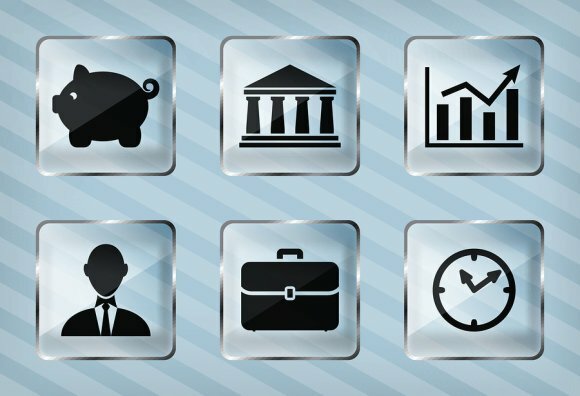 What Is a Non-Traditional Credit Report? Non-traditional credit scoring methods were developed by credit bureaus and credit scoring companies to enable financially trustworthy consumers access to lines of credit. The most commonly used non-traditional credit report is called the FICO Expansion score, which was developed by the Fair Isaac Corporation. 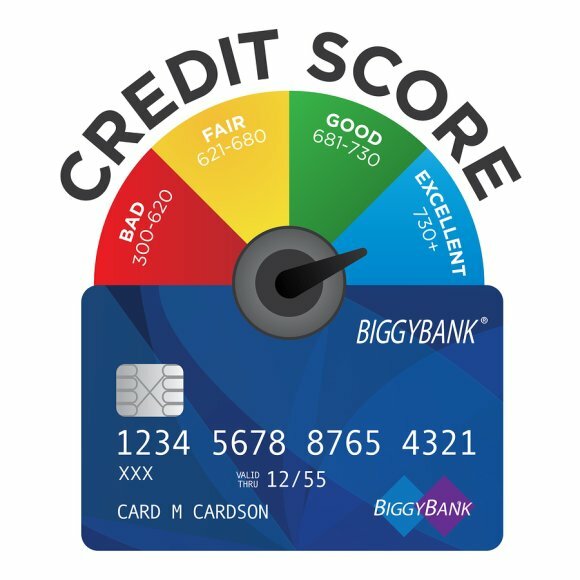 As with conventional FICO credit scores, the Expansion score ranges from 300 to 850, with the higher numbers being the most desirable. 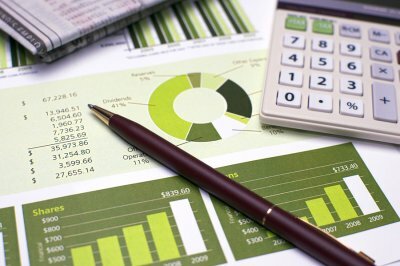 Can Anyone Use Non-Traditional Credit Reports? Unfortunately, non-traditional credit reports are not available for every consumer. They typically are accessed on consumers who lack a traditional FICO score . For example, if you have required the services of a credit repot lawyer to submit a credit report dispute regarding erroneous information, you cannot use a non-traditional credit report to counteract your delinquent credit accounts. However, you can improve your credit score by working with your credit report attorney to correct the erroneous information on your reports. Which Financial Information Is Included? Usually, a person’s FICO score reflects payment history, percentage of credit utilized, and other factors from sources such as credit cards and installment loans. A non-traditional credit report relies on other financial information, such as information from your landlord if you are a renter or the utility company if utilities are not included with your rent payment. A track record of payments made to a cable company, home phone service, or even a child care service could help you obtain lines of credit. School tuition, furniture and appliance rental services, and retail store accounts may serve as the basis for a non-traditional credit report. Non-traditional credit reports may also be inaccurate, so consumers should obtain copies of those credit reports if they are denied credit or the ability to cash a check because of the inaccurate non-traditional credit report. Credit reporting agencies assemble information about consumer credit histories and evaluate that information on behalf of third parties. Banks, landlords, and other creditors supply information about financial behavior – such as payment histories – to credit reporting agencies. They also may request information about consumers’ histories with other creditors when they are making decisions about extending credit. 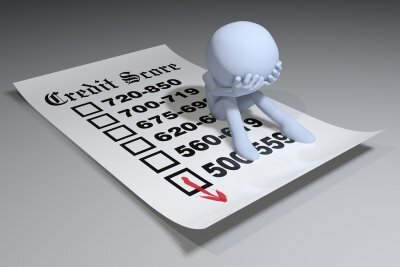 If you have errors on your credit report, your credit report attorney near Ashburn will dispute that information with the credit reporting agency that is reporting it. Credit reporting agencies track an extremely large amount of information, and mistakes are common. However, they can also be reluctant to fix errors, which is why having a credit report lawyer on your side is so important. Your credit report attorney has knowledge of the Fair Credit Reporting Act and can insist on fair and fast corrections of your credit history. If your credit report has merged files, incorrect information, or outdated debts, let a credit report lawyer challenge the reporting agencies on your behalf. Your credit history is proof of your financial credibility and stability, yet it may contain erroneous information. This can negatively affect your credit score and compromise your ability to secure lines of credit. You do have rights under consumer law. For example, credit reporting bureaus are required to fix inaccurate information, thanks to the Fair Credit Reporting Act (FCRA). However, credit bureaus may not necessarily act in accordance with these requirements, which is why it is a good idea to go to a consumer protection law firm near Ashburn and speak with a credit report lawyer about your situation. Your credit report attorney can answer any questions you may have about credit report disputes. Should I Contact the Furnisher or the Reporting Agency? directly , rather than the furnisher. This is because doing so will require the credit bureau to begin an investigation of the dispute and trigger duties for the furnisher of the information to investigate as well. If you find that the mistake is not resolved, you can only file a claim if you have already disputed the error directly with the credit bureau. How Can I Document My Dispute? Your credit lawyer will advise you to maintain comprehensive documentation. 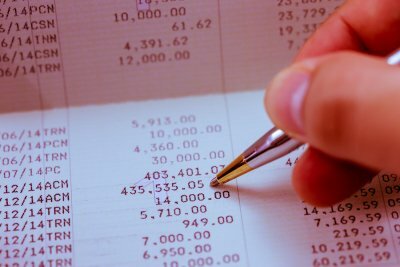 You should save documents such as certified mail receipts in order to prove that the credit bureau did indeed receive your dispute notice. You should also save any proof that you have been harmed as a result of the credit bureau’s failure to fix the error, such as denials of credit. It is a common misconception that a lawsuit may be filed against a credit bureau solely on the basis of the existence of inaccurate information in a credit report. 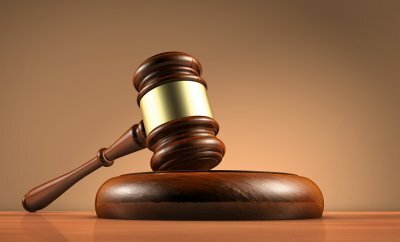 In fact, you will need to dispute the incorrect data at least once before a credit lawyer can file a claim on your behalf. If you are thinking about buying a home, one of the first factors to consider is whether your credit score is adequate. You should regularly request copies of your credit history to keep an eye on your score. As a credit report lawyer in Ashburn can explain to you, you are entitled to receive one free copy of each of your credit reports every 12 months under consumer law. Your credit lawyer will advise you to carefully review each report to see if there are any errors that might be adversely affecting your score. If so, a credit report lawyer at a consumer protection law firm can help you correct these errors. 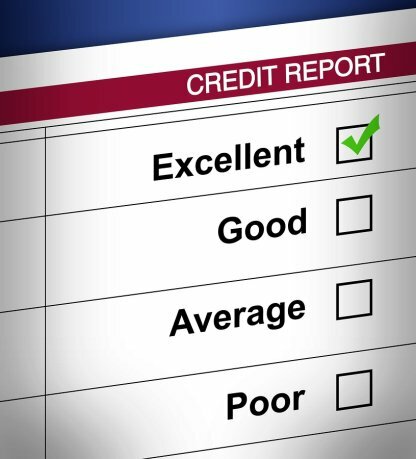 You can also use your credit reports to find ways of improving your score, such as paying off old accounts. Watch this video to discover how high of a credit score you may need to obtain a mortgage. This financial advisor explains that the ideal range can vary depending on the type of lender and the amount of the loan.